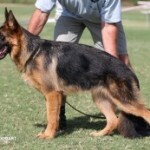 The success of any respectable breeding program depends on the quality of its motherline. 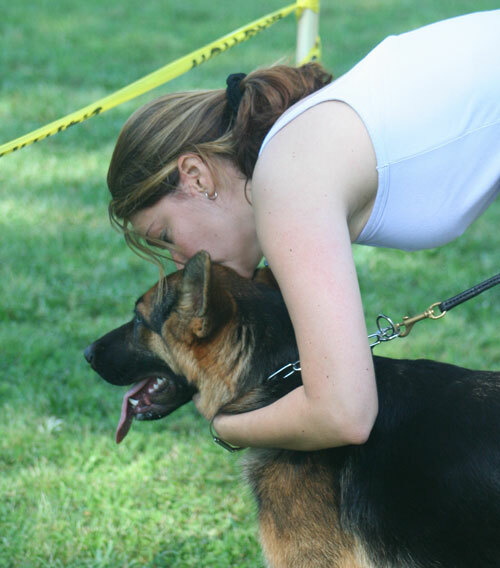 At “von den Oher Tannen” we devote most of our time and resources to the development and nurturing of our world class females. 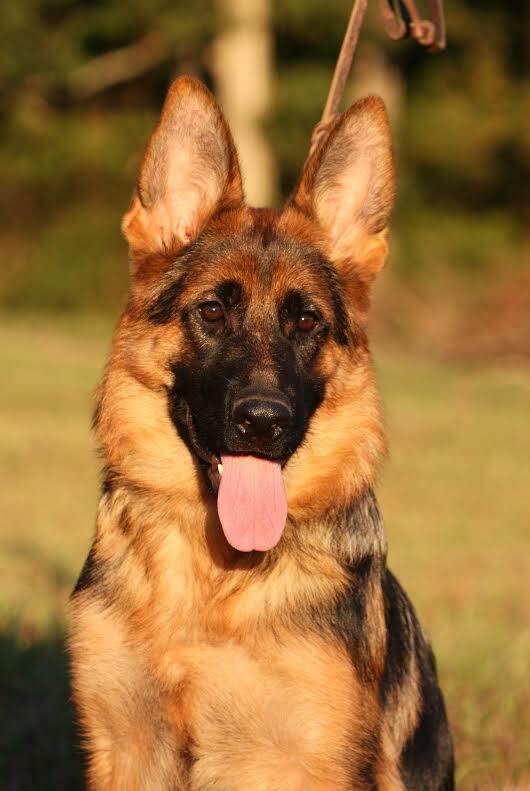 These females are the building blocks of our bloodline. 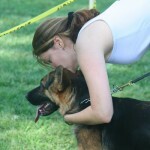 Our females are without exception excellent mothers. 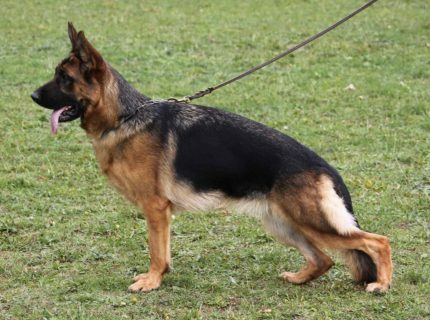 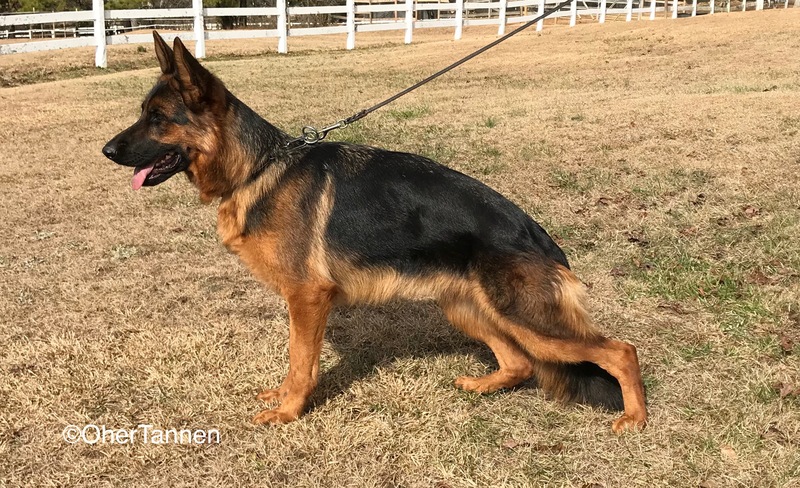 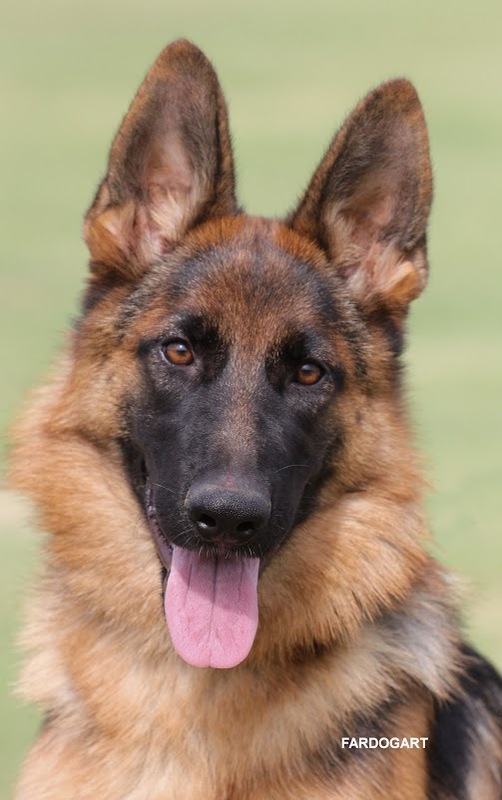 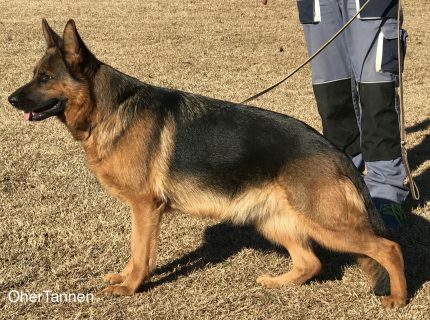 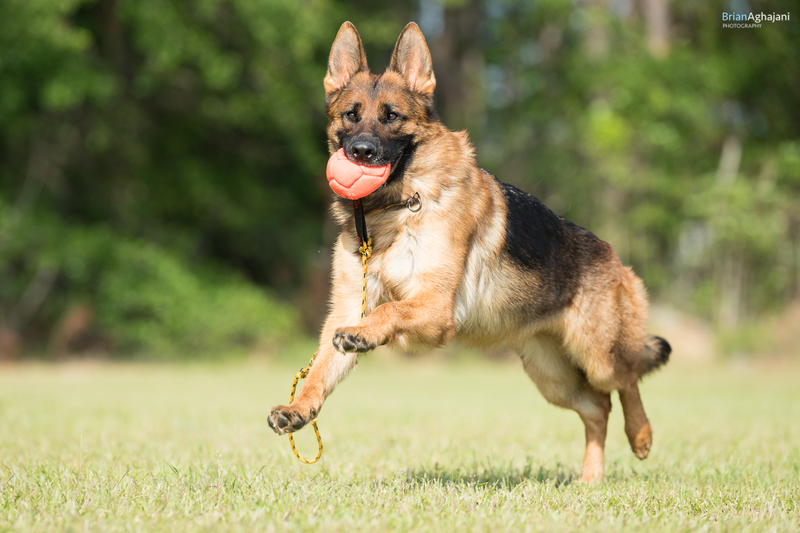 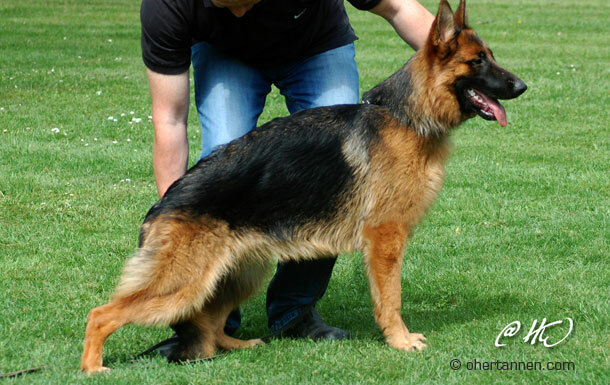 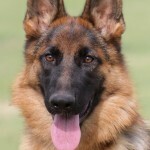 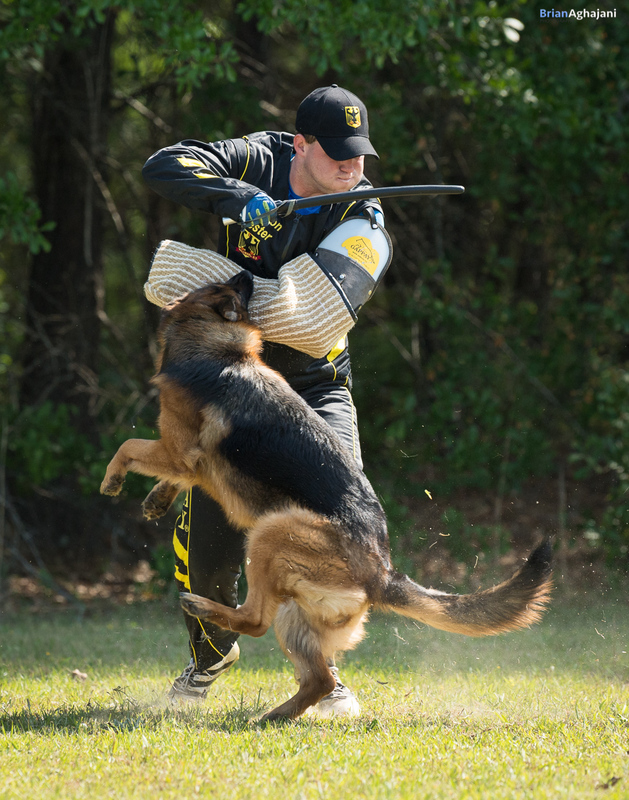 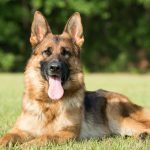 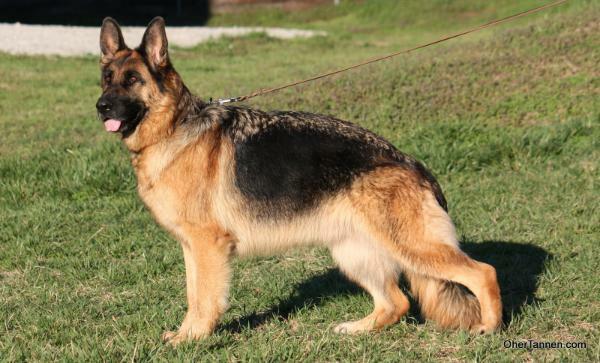 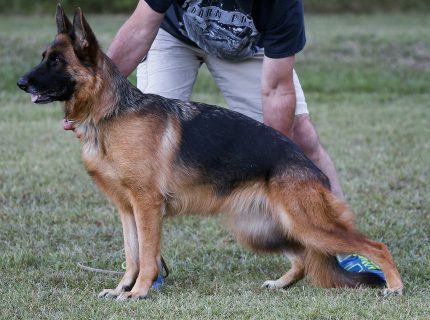 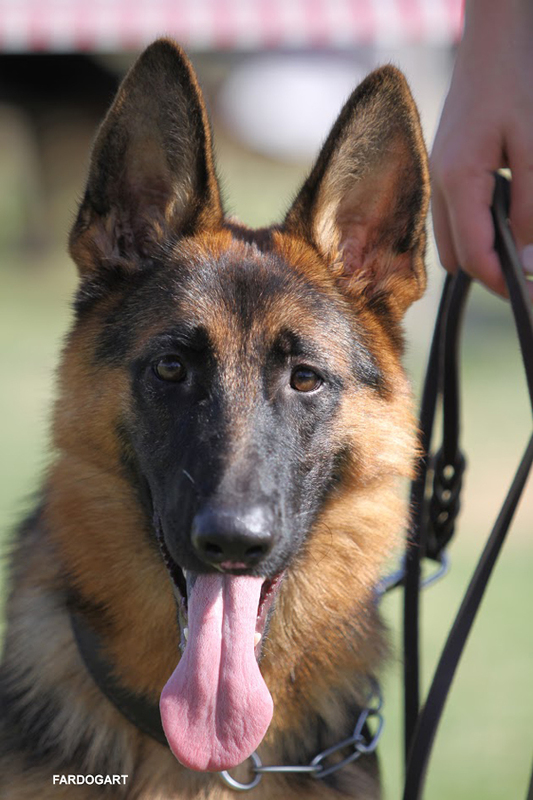 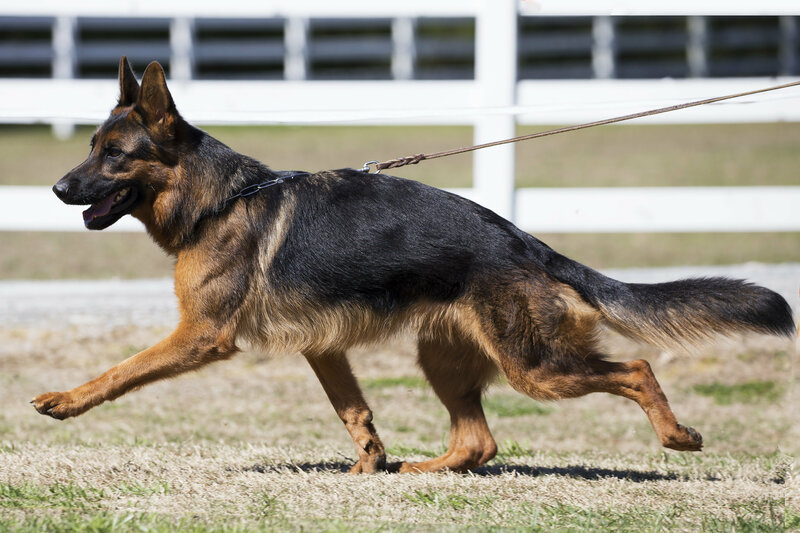 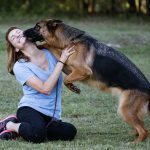 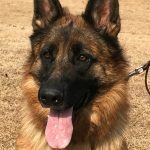 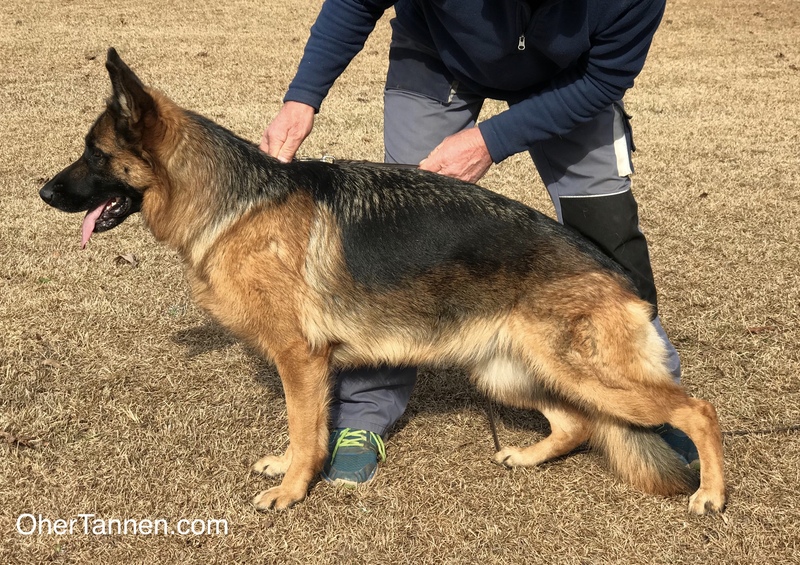 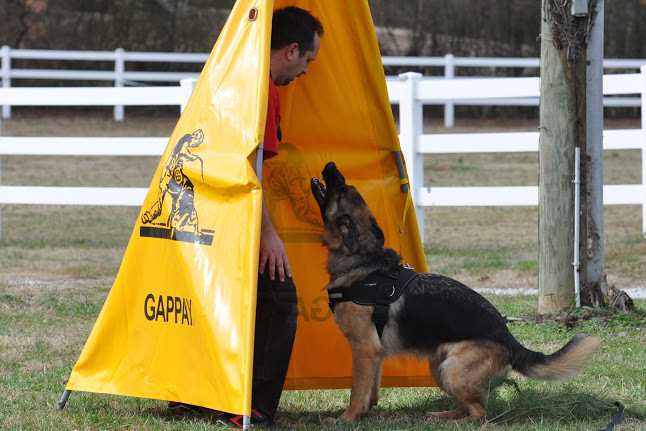 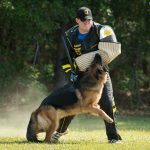 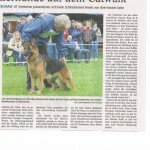 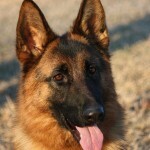 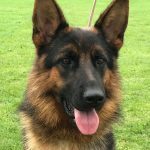 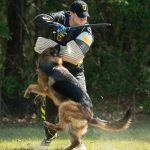 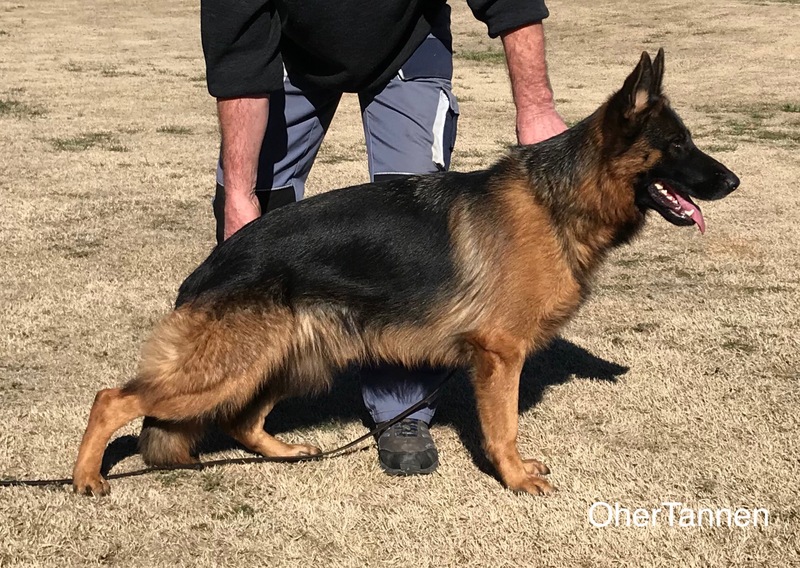 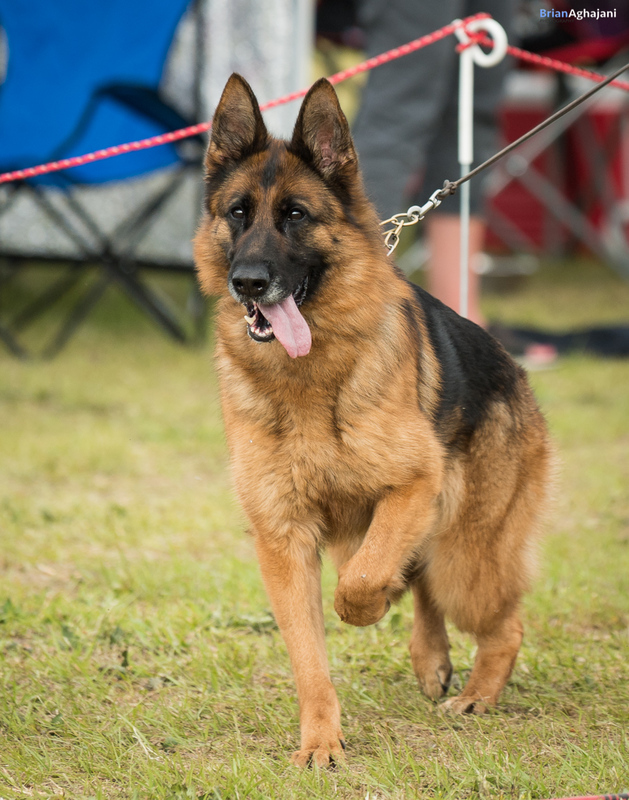 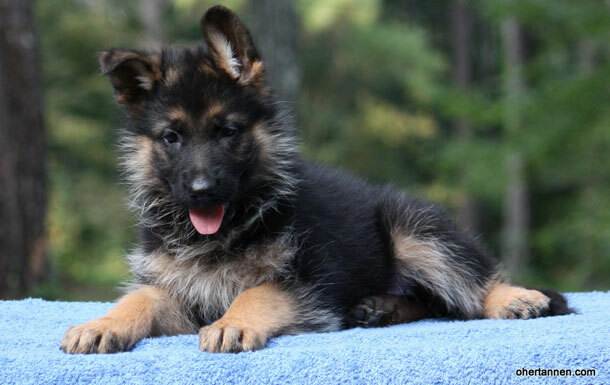 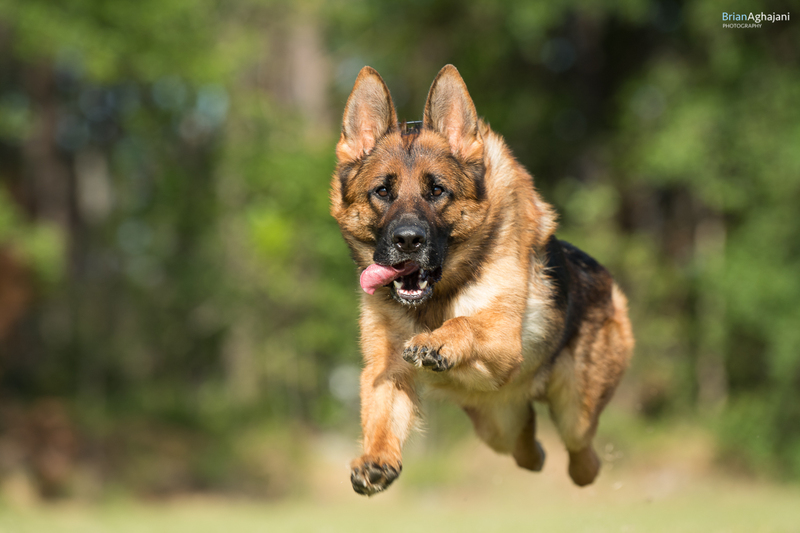 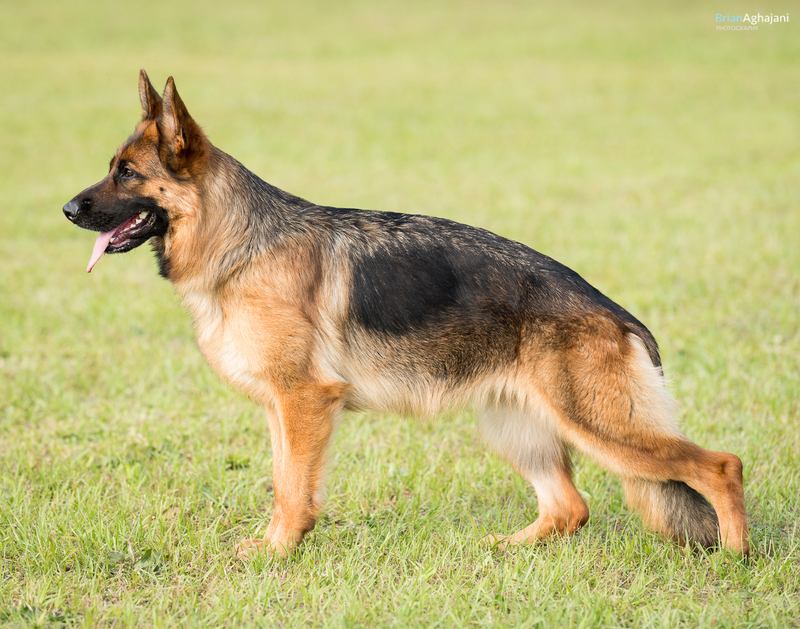 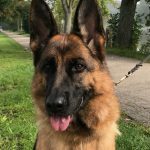 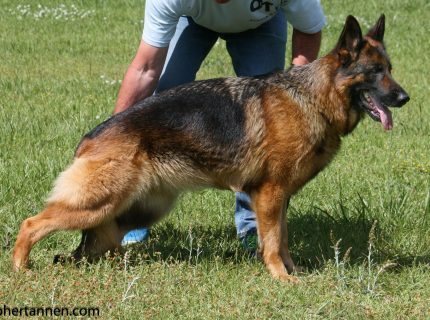 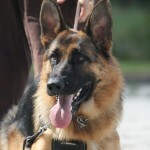 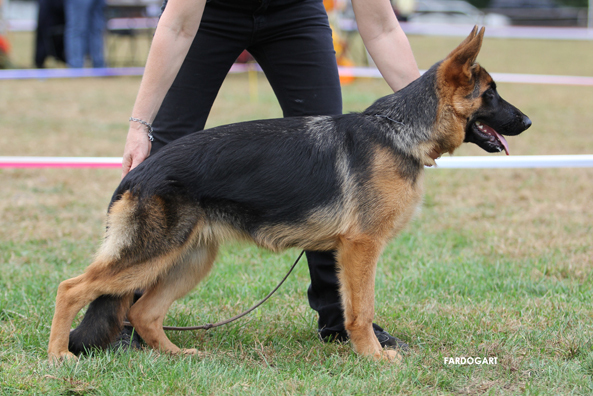 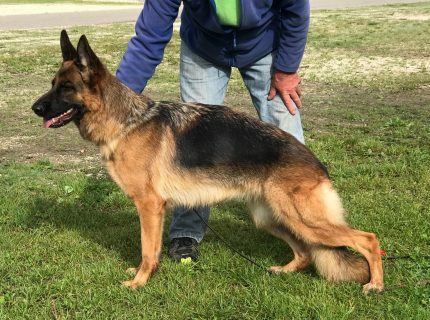 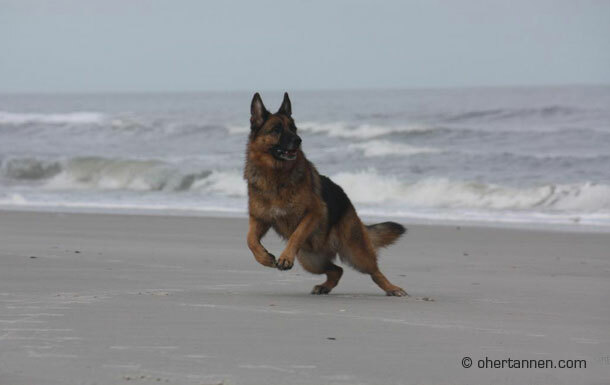 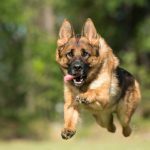 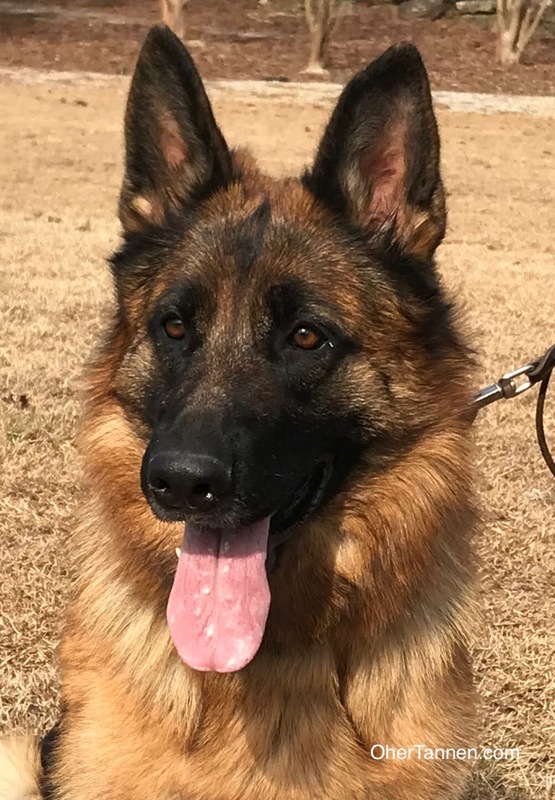 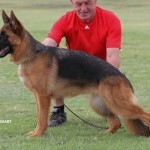 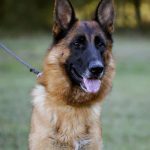 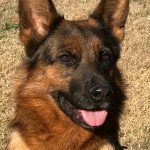 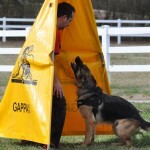 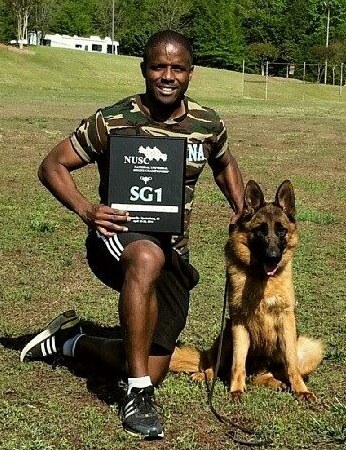 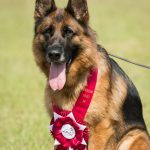 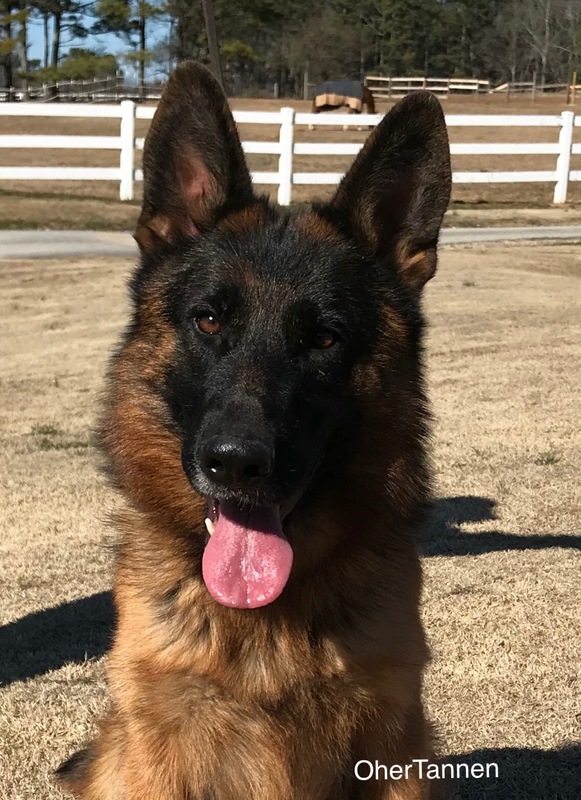 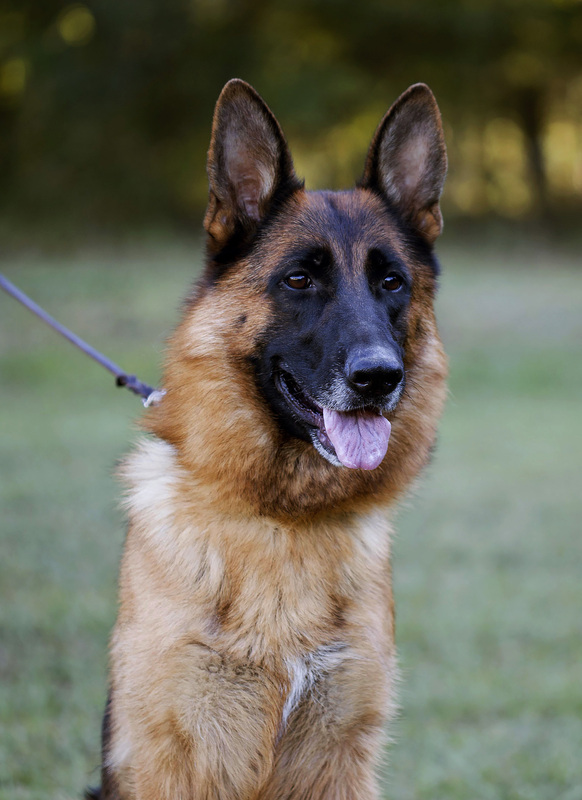 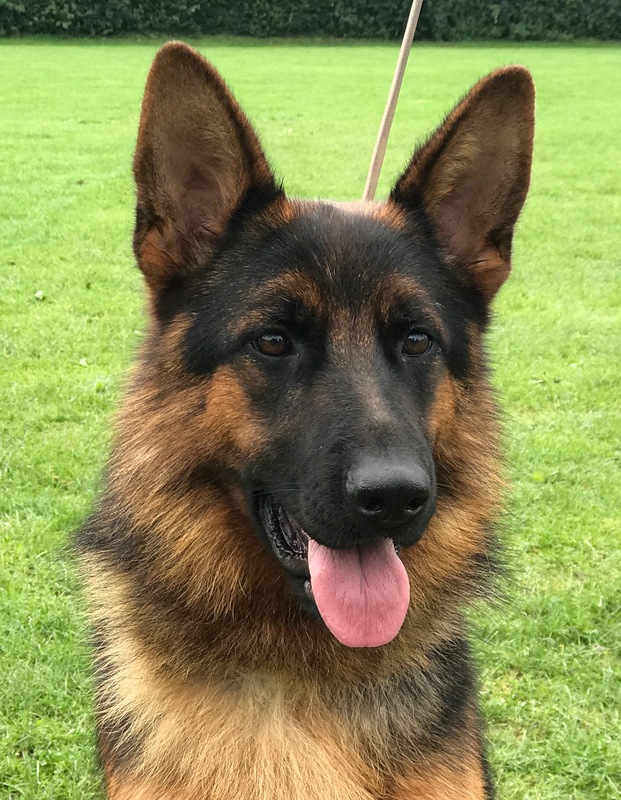 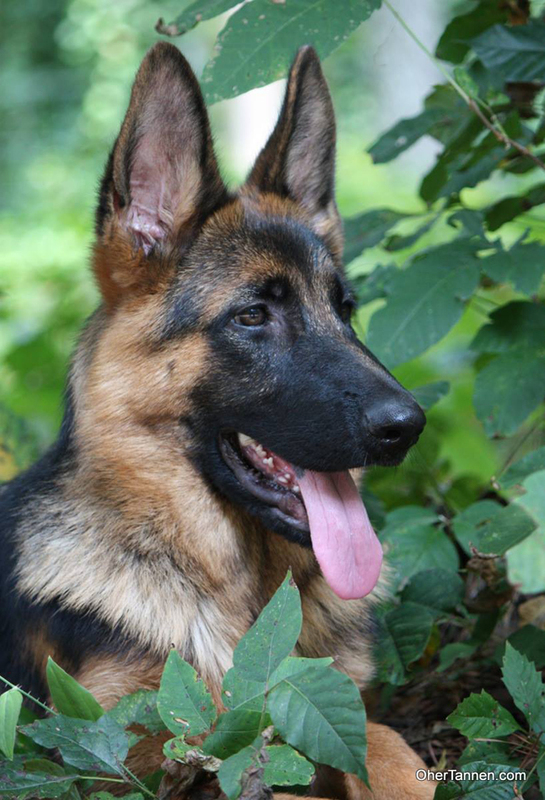 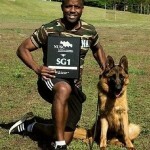 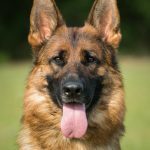 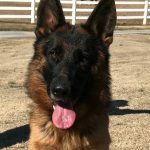 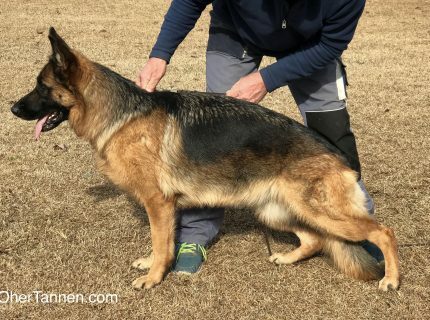 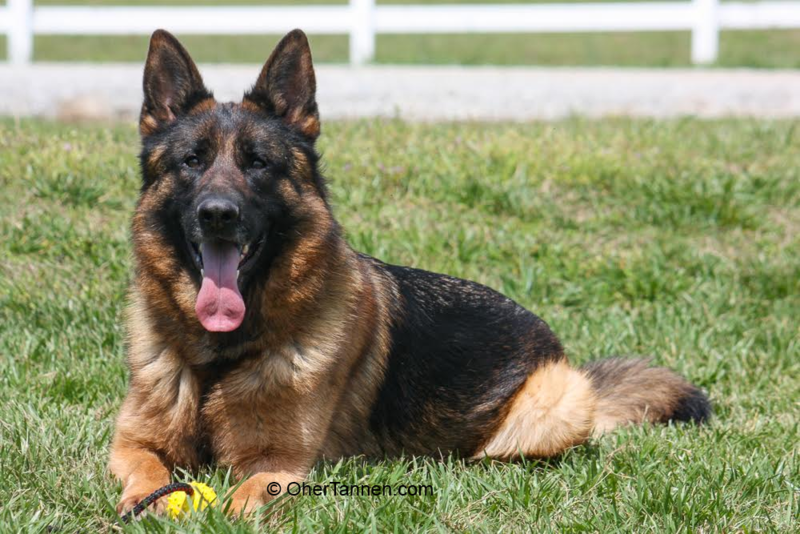 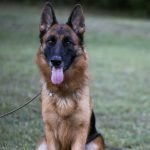 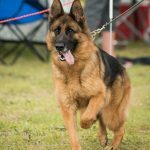 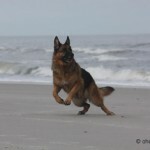 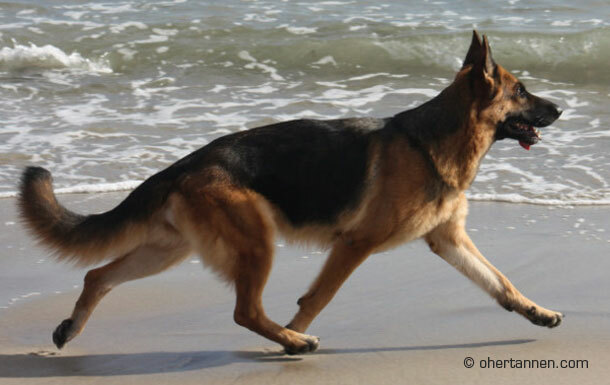 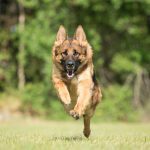 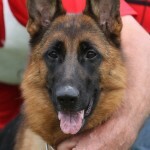 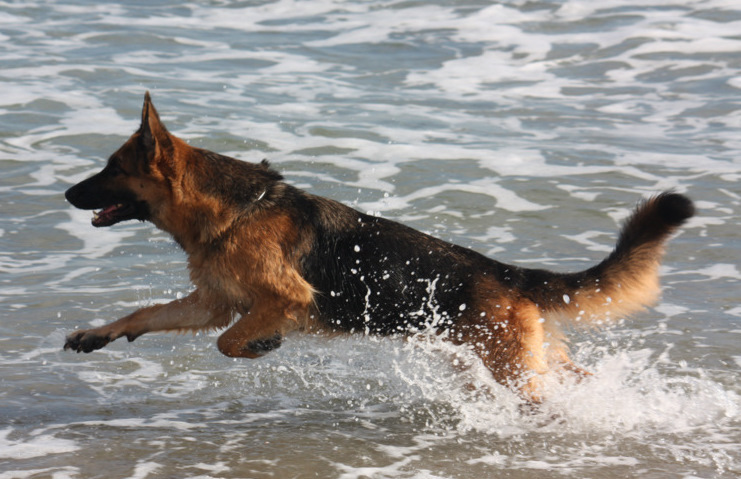 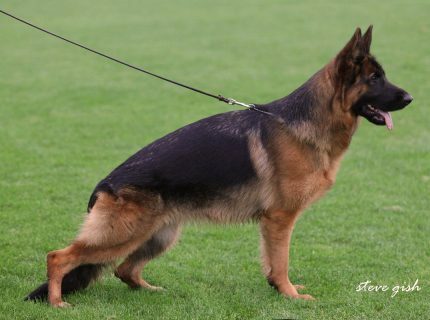 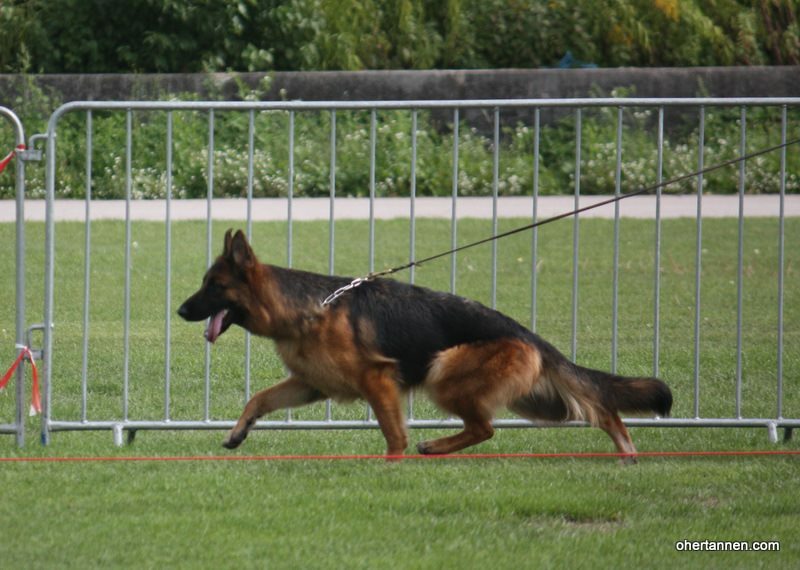 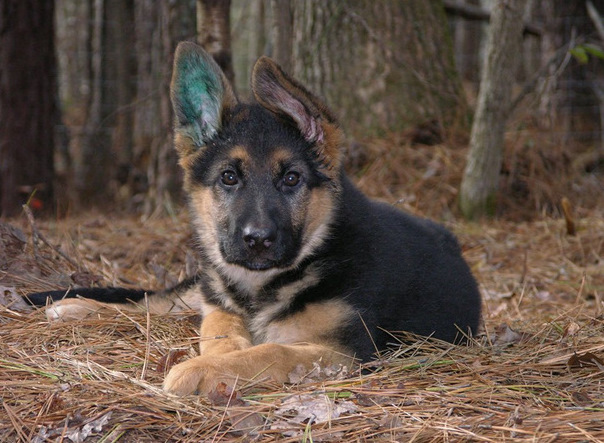 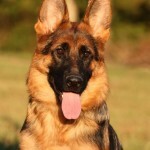 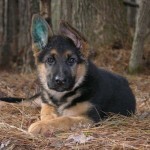 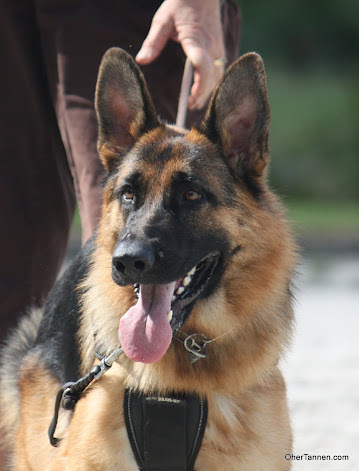 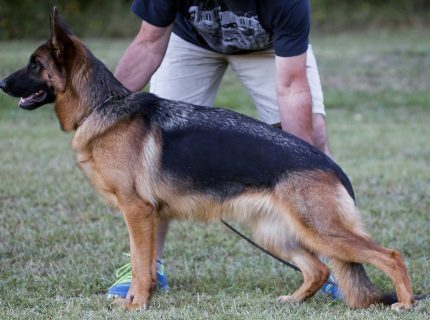 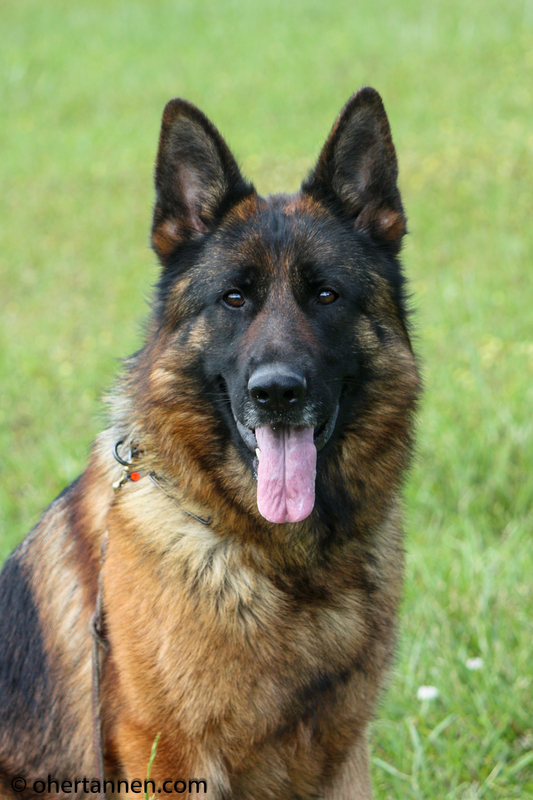 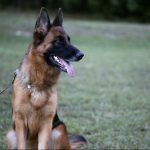 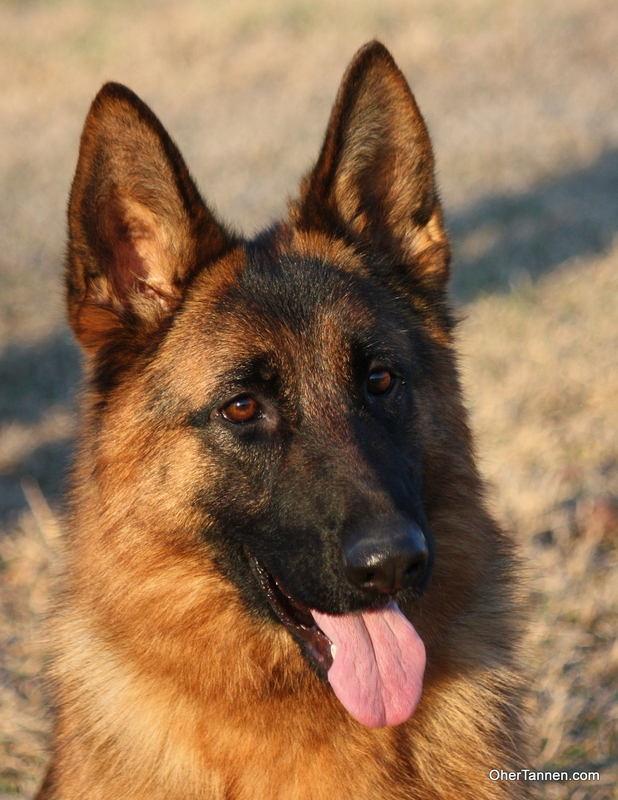 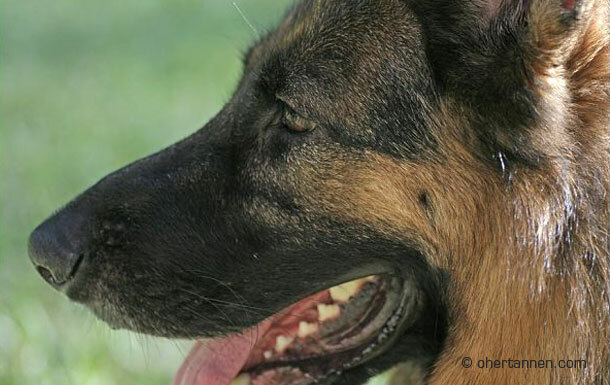 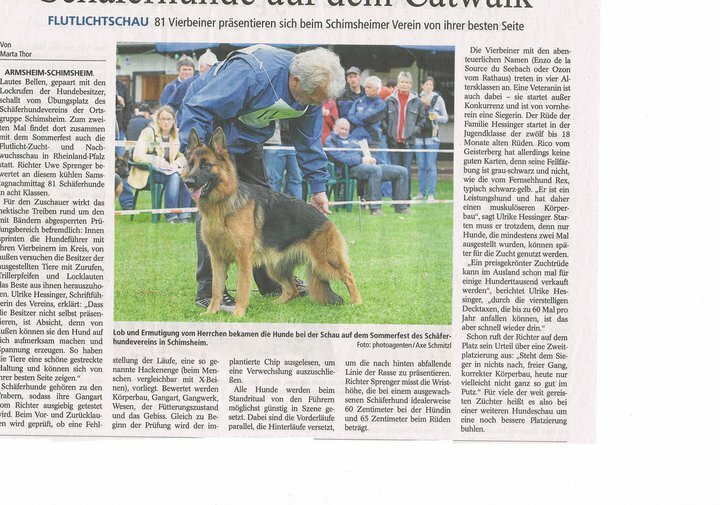 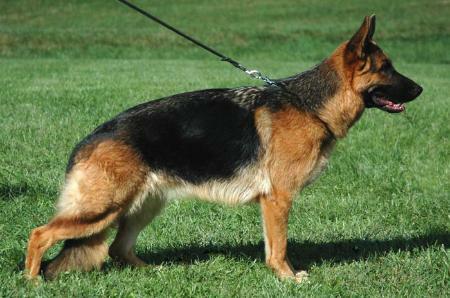 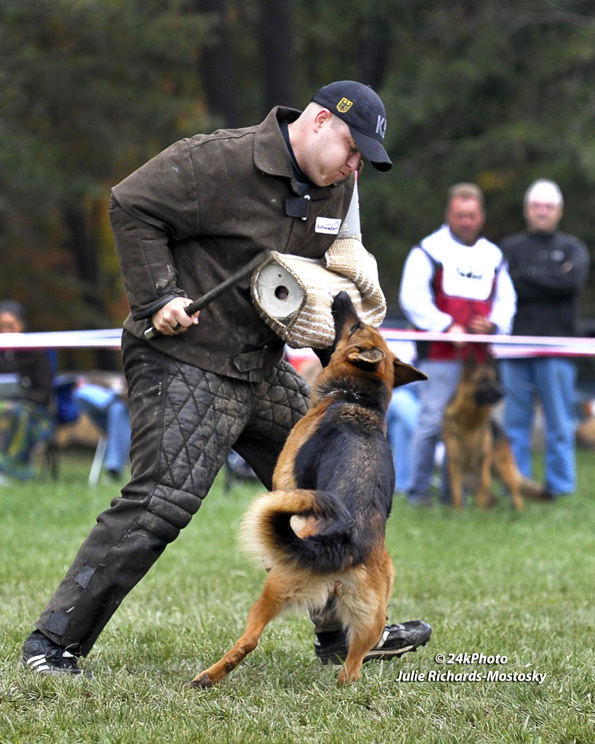 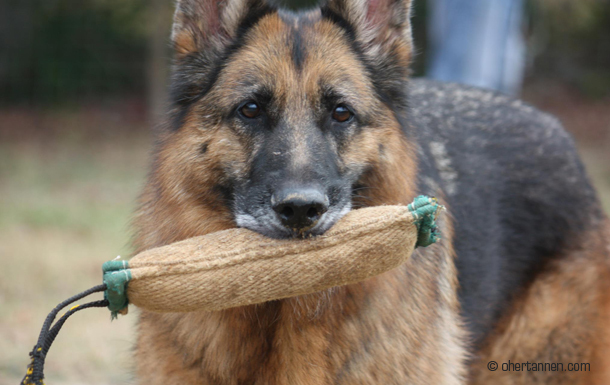 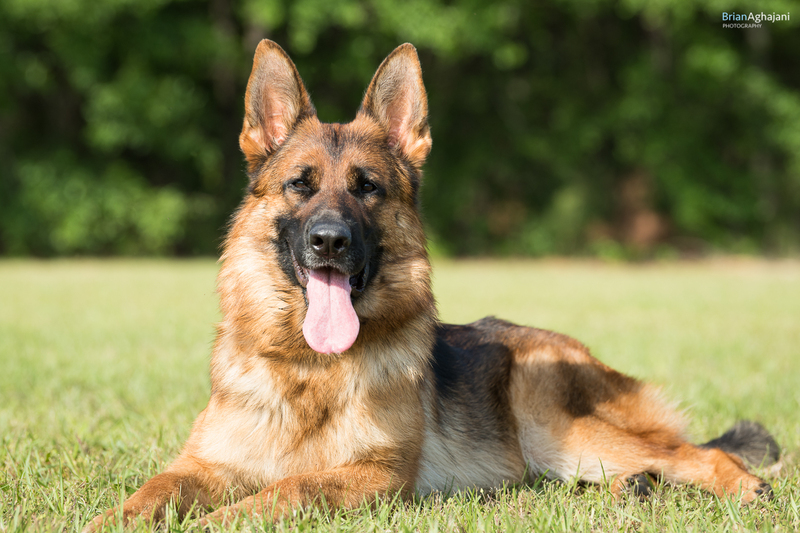 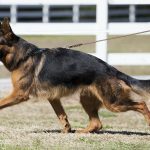 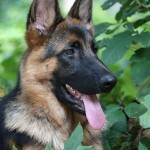 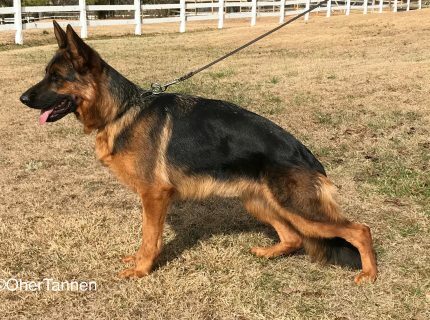 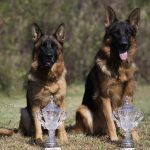 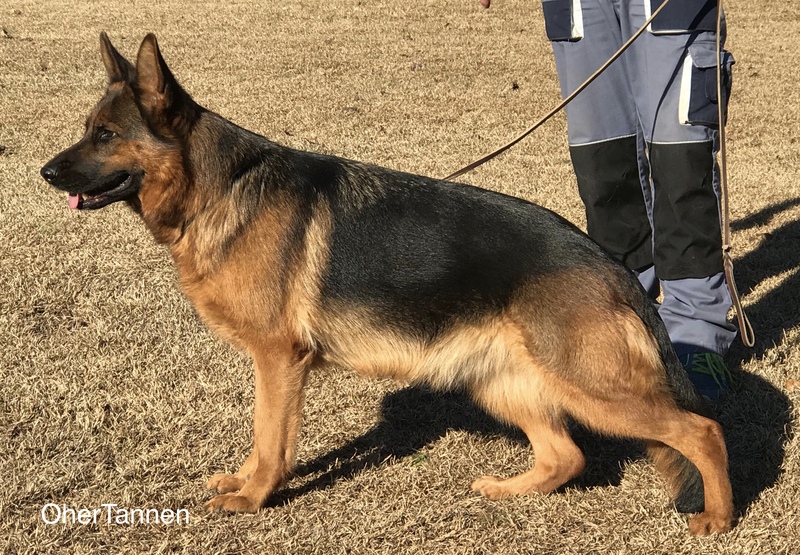 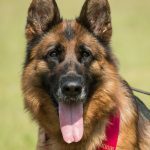 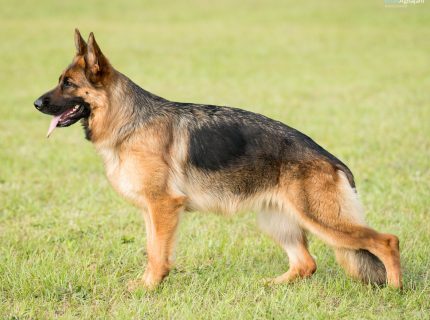 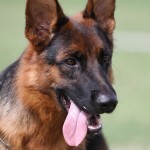 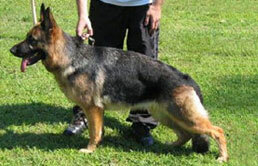 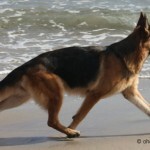 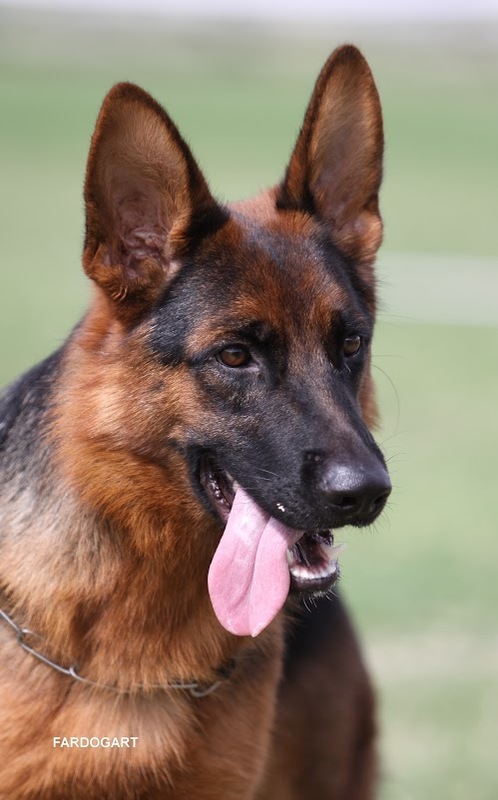 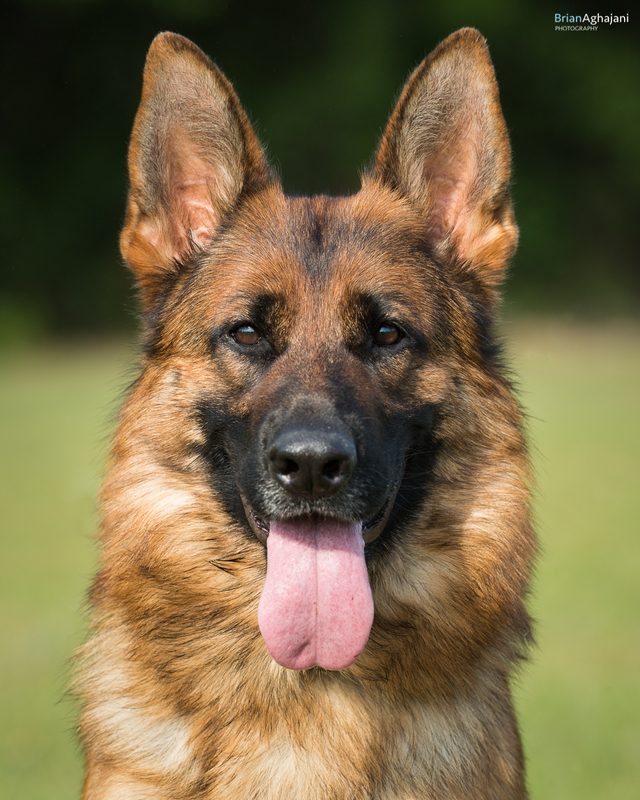 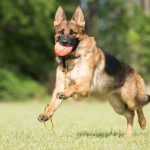 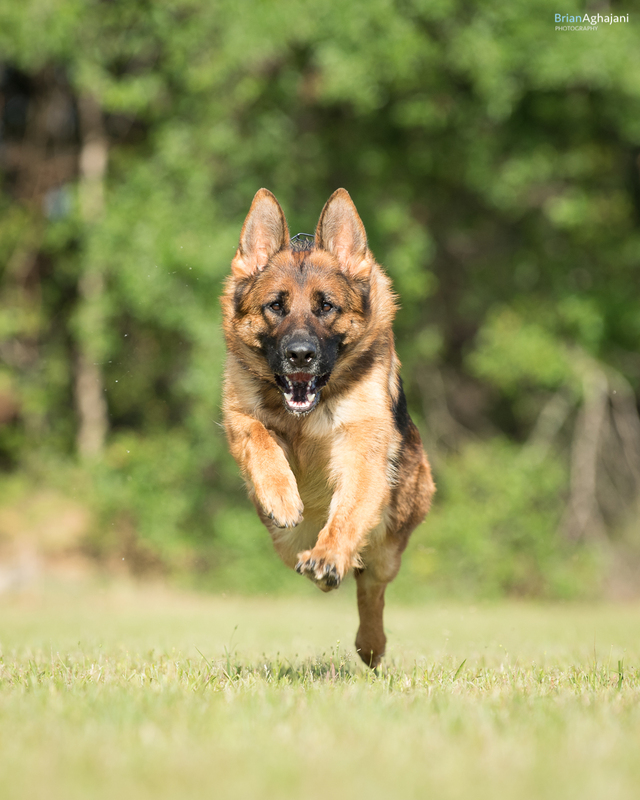 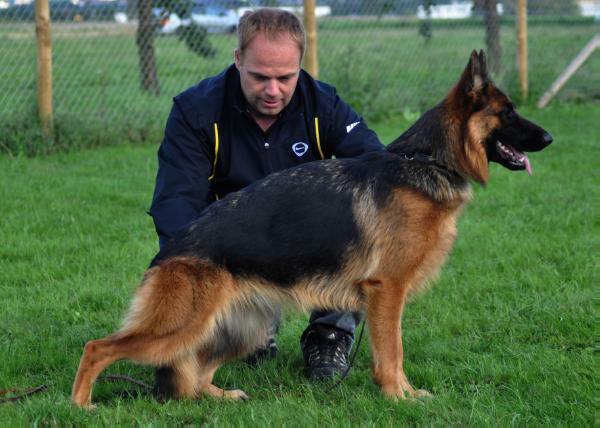 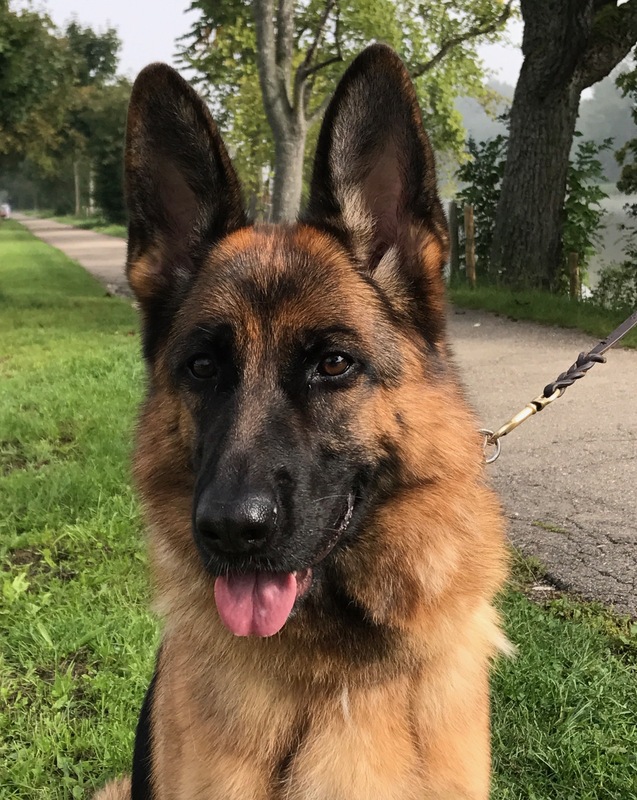 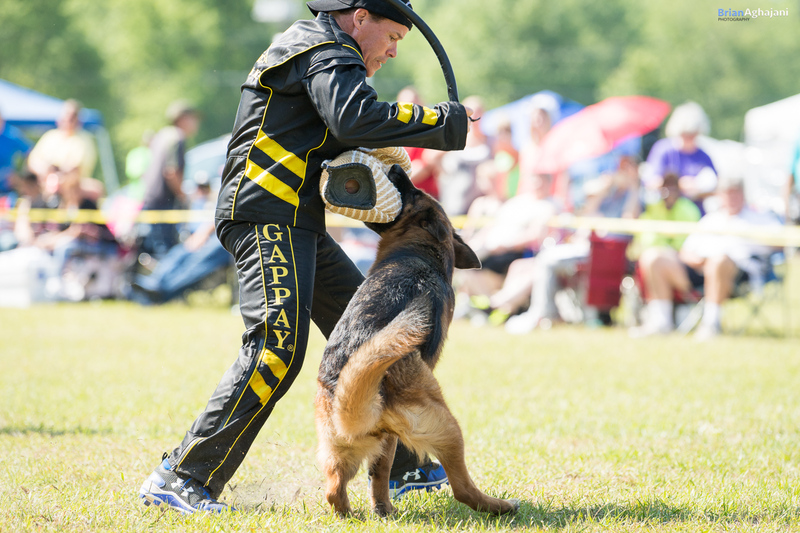 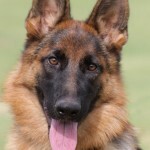 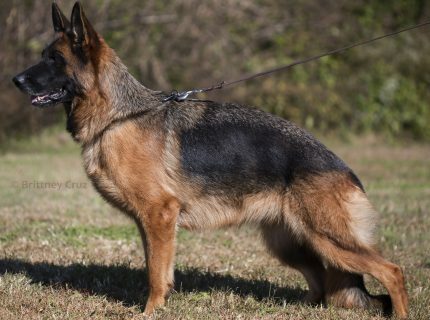 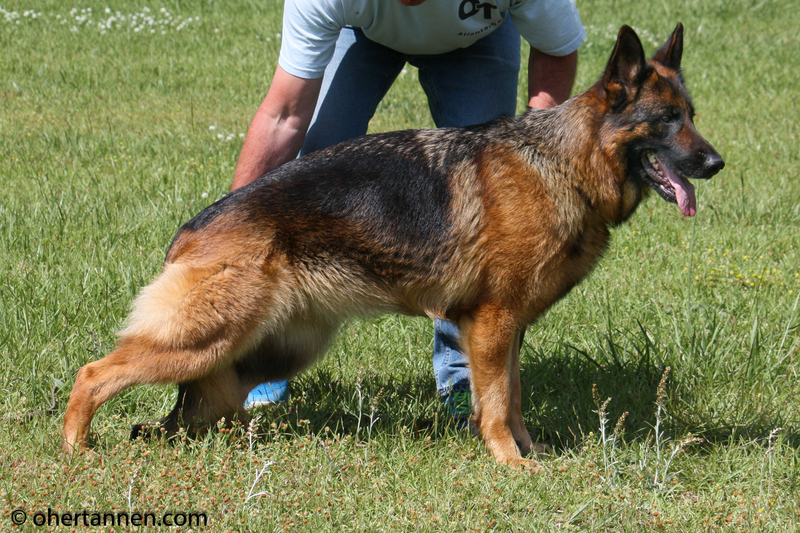 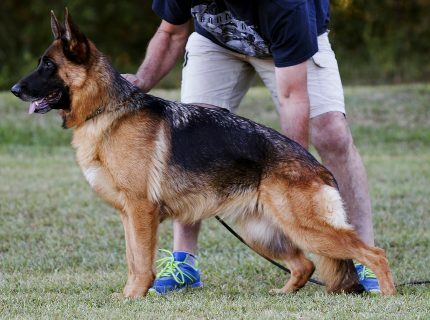 They birth “von den Oher Tannen” puppies and raise them to be confident, driven, playful and social so that the pups themselves can become German Shepherd Dogs that will be best friends and companions to active families or make a name for themselves on the Schutzhund field and show ring. 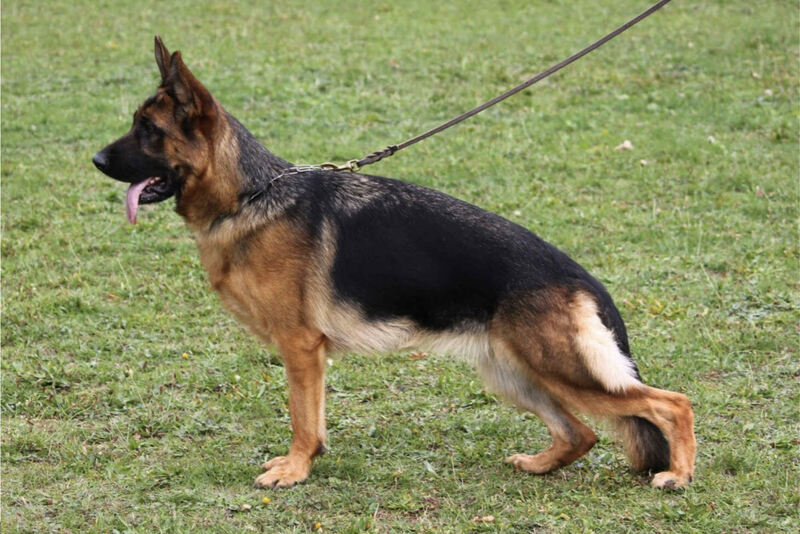 Olivia is a very typey and expressive female of correct size with very good proportions. 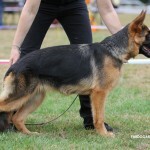 She has a strong head with dark mask, firm back, good length and position of croup. 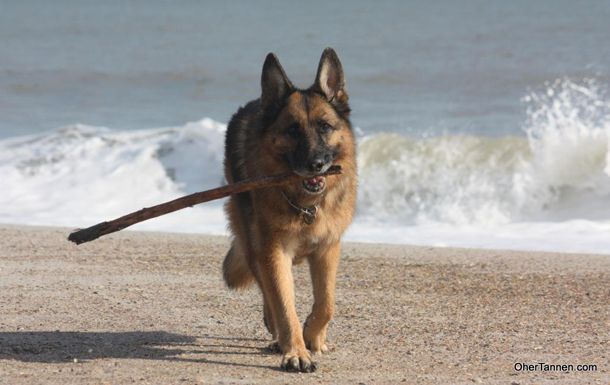 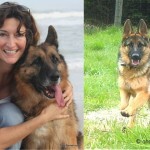 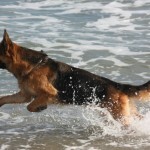 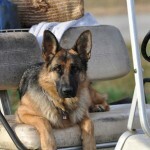 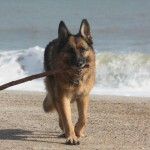 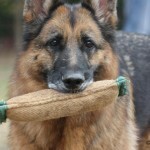 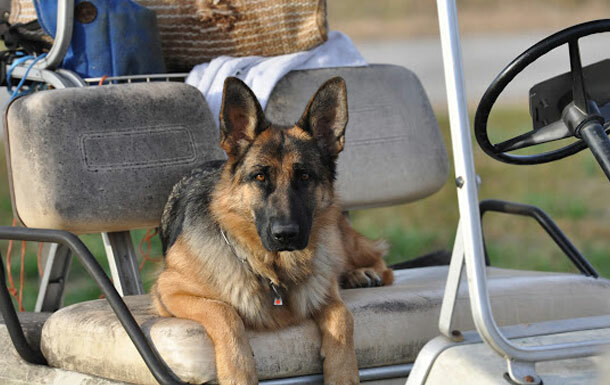 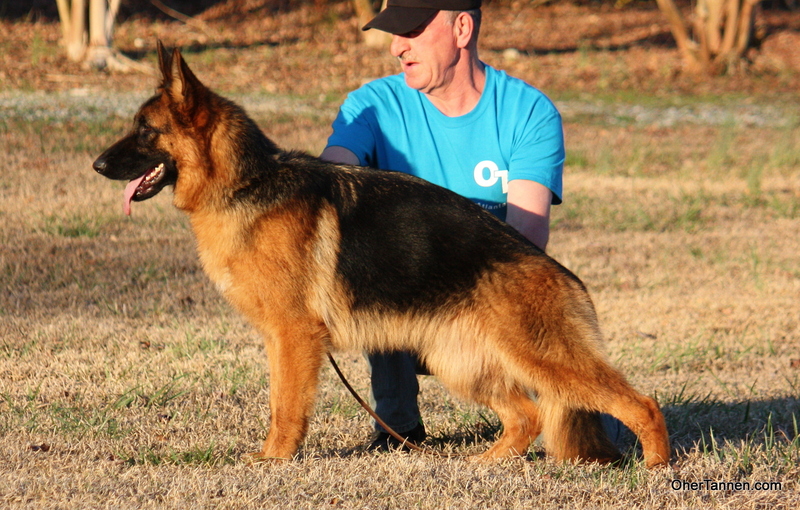 Her pedigree is fresh and without the most common bloodlines of recent years. 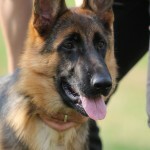 Olivia is a high drive female that gives her strong personality on to her offspring. 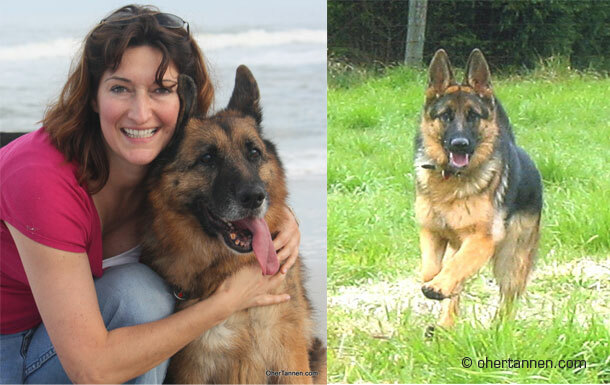 Olivia is the mother of our young superstars Paxx and Portia. 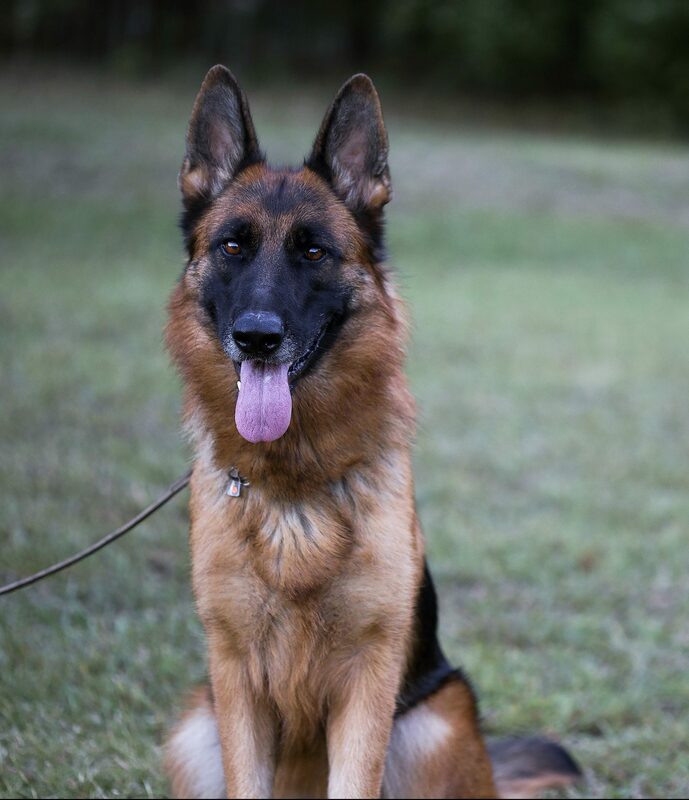 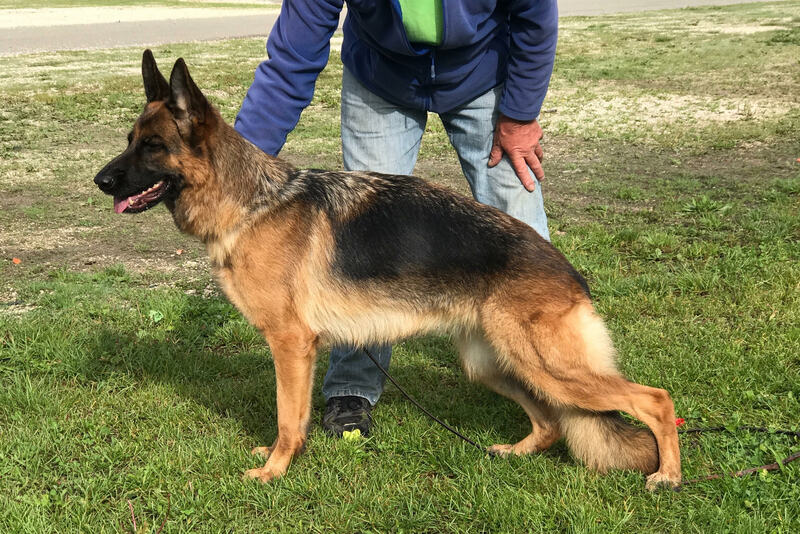 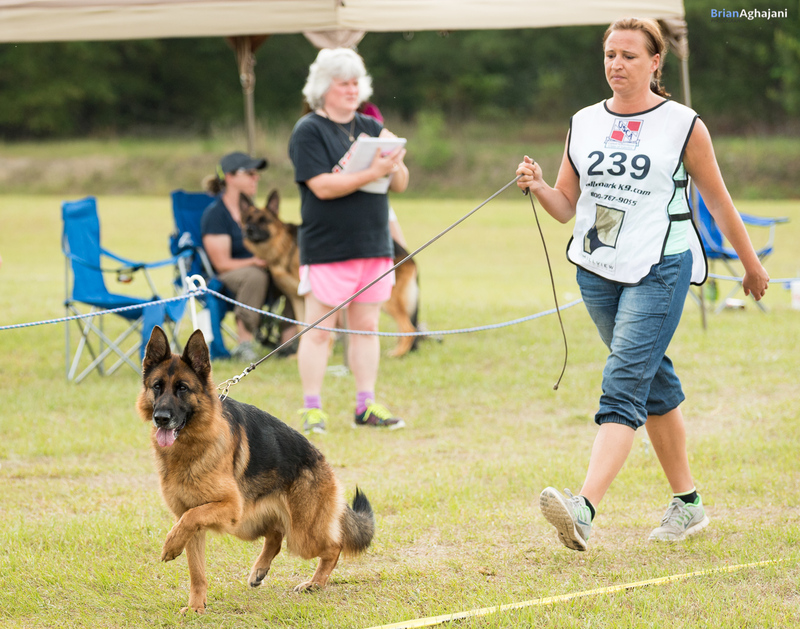 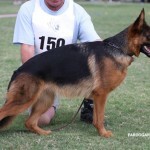 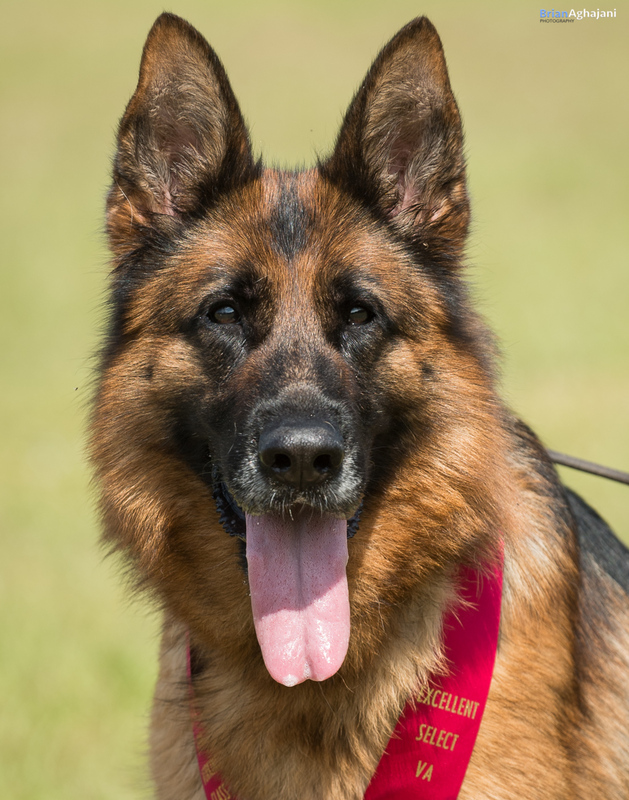 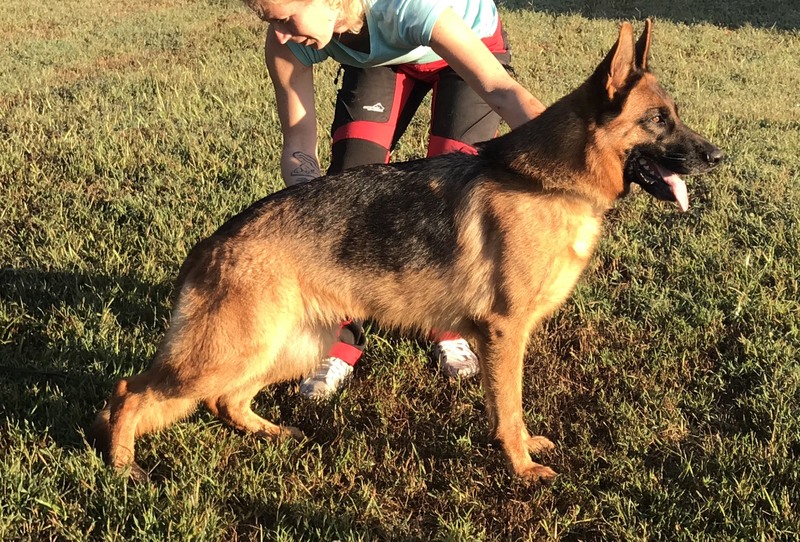 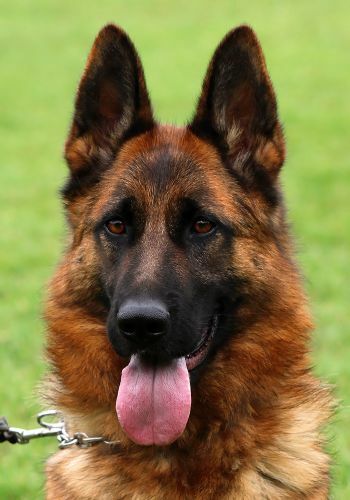 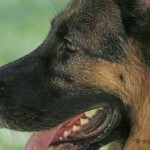 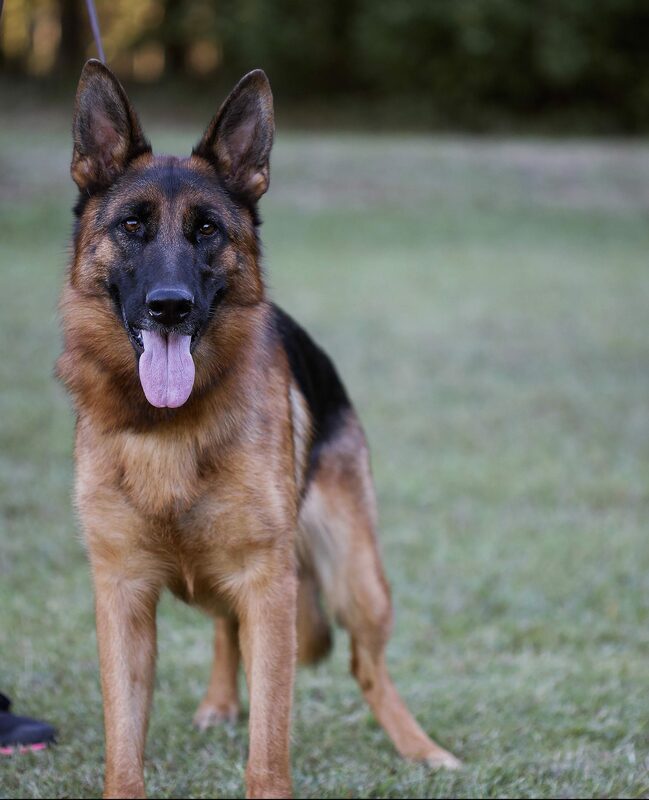 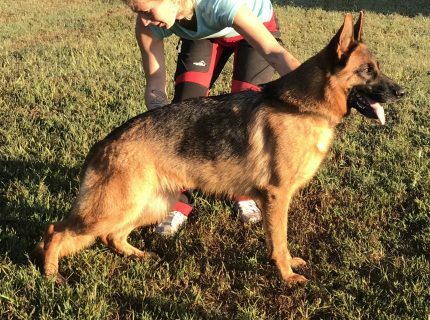 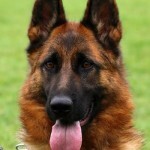 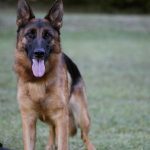 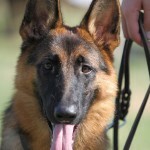 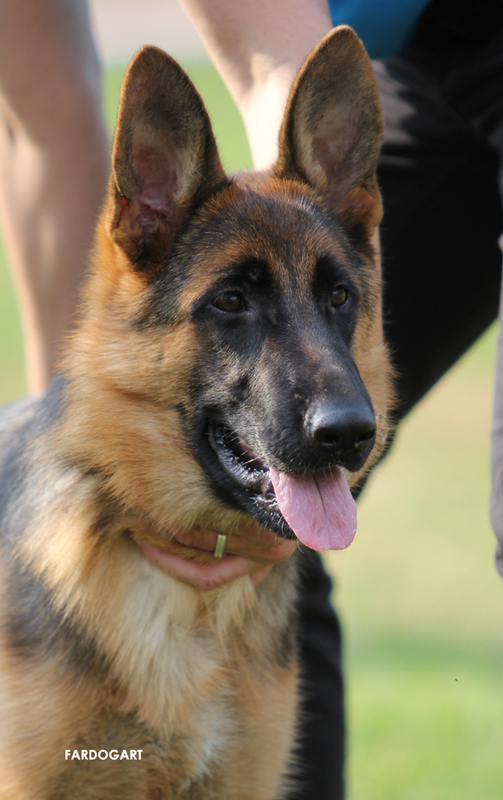 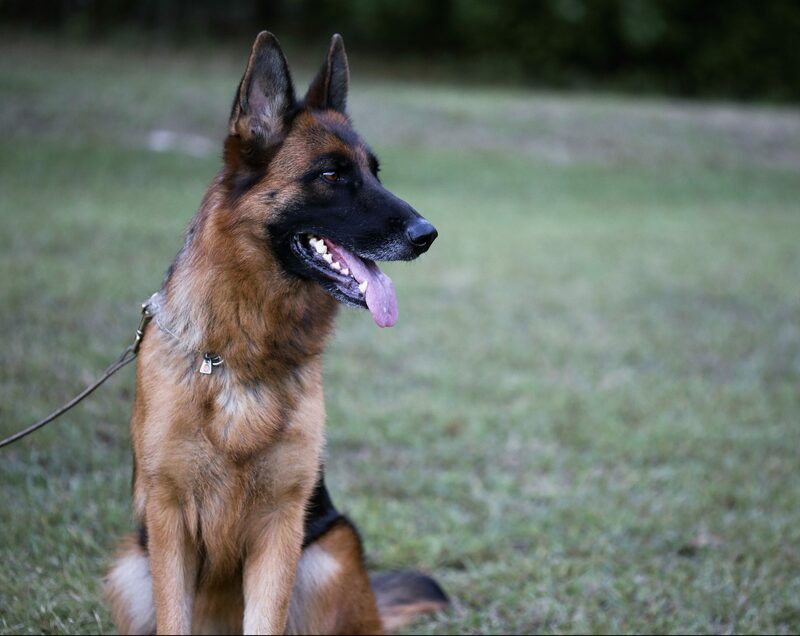 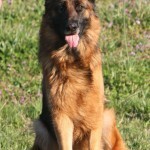 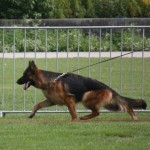 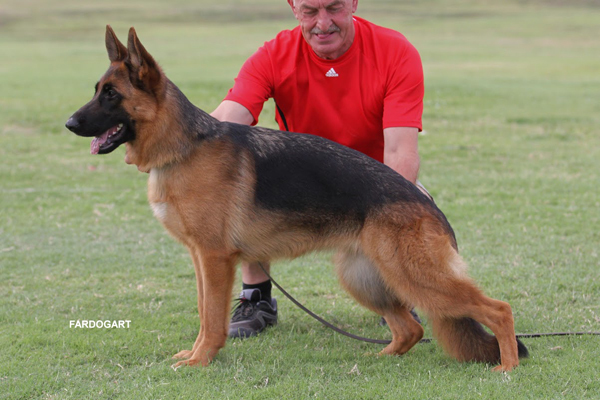 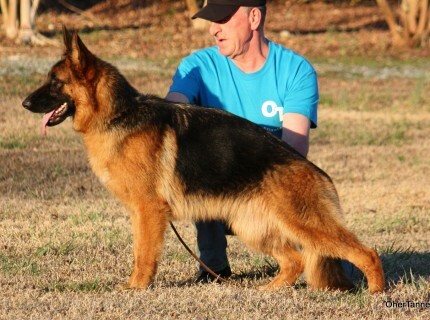 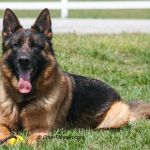 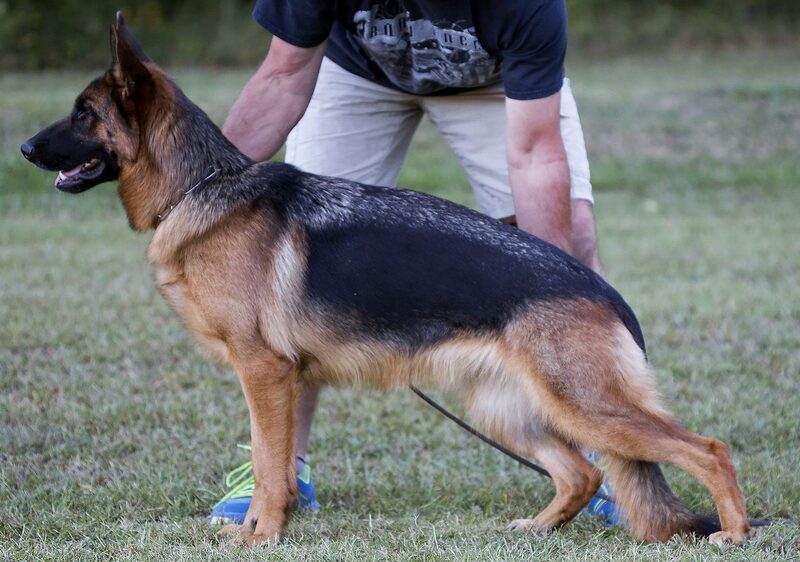 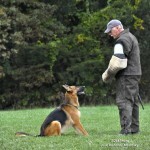 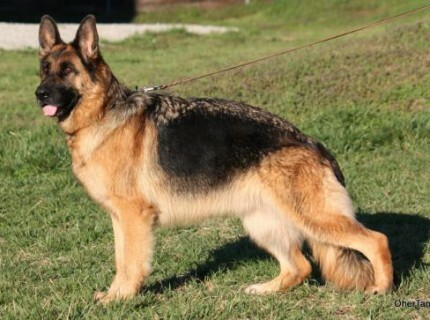 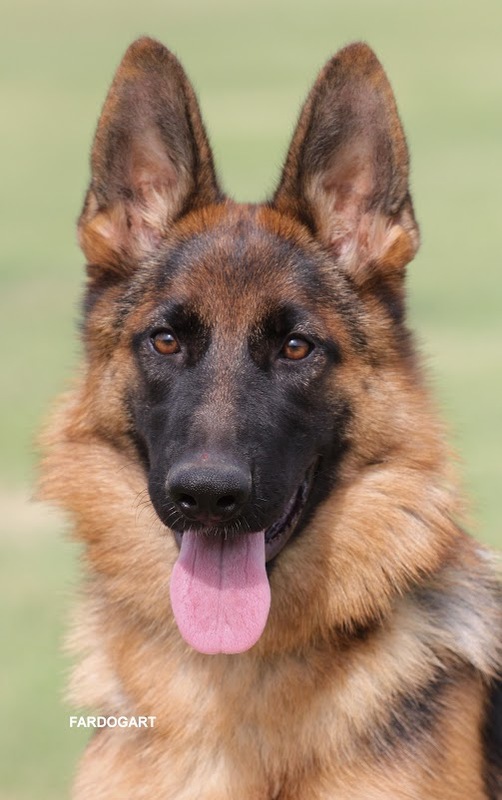 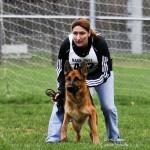 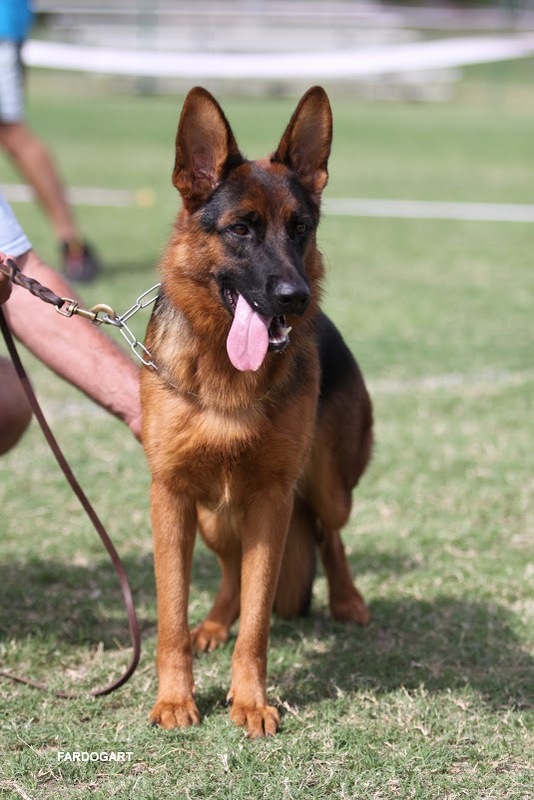 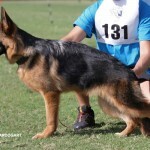 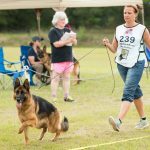 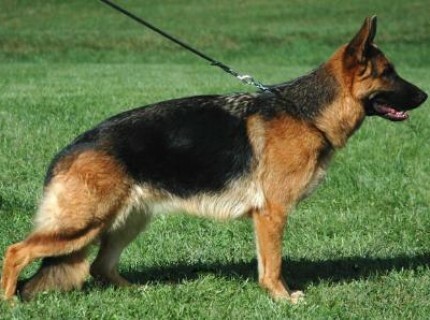 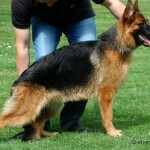 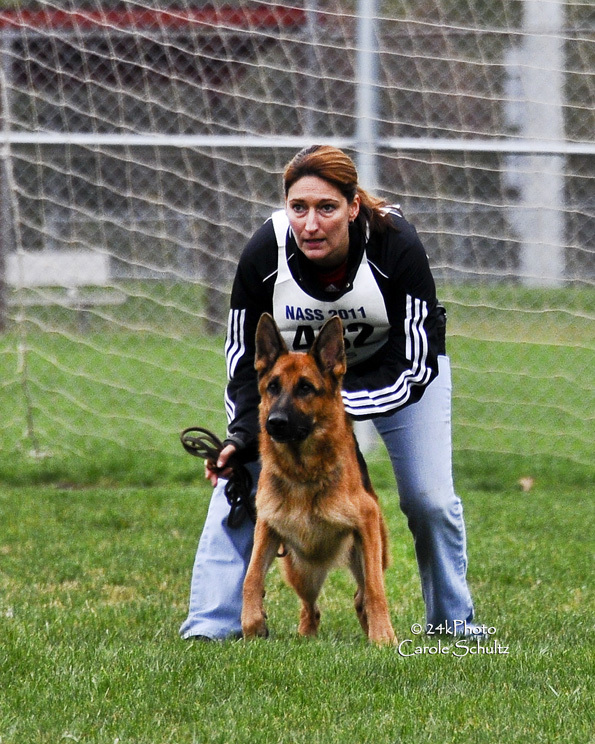 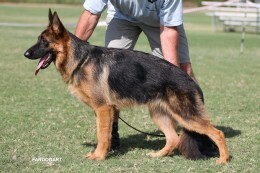 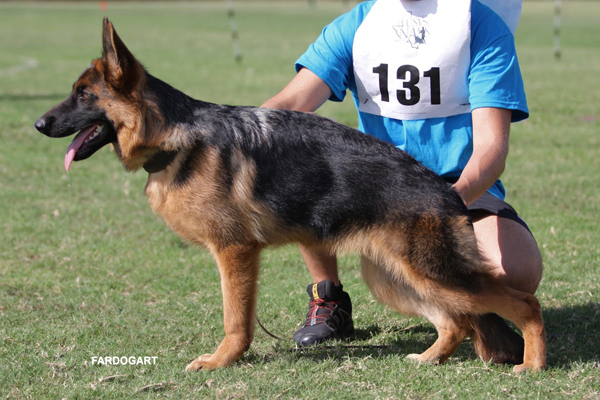 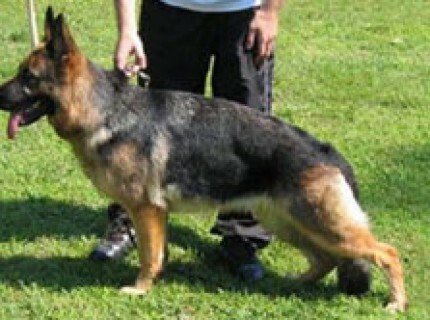 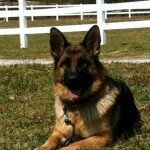 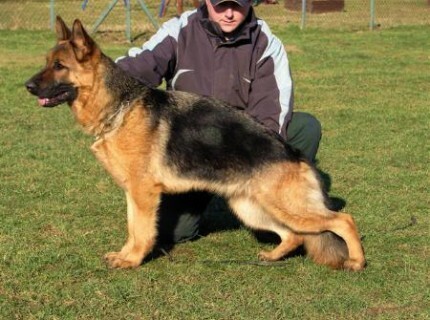 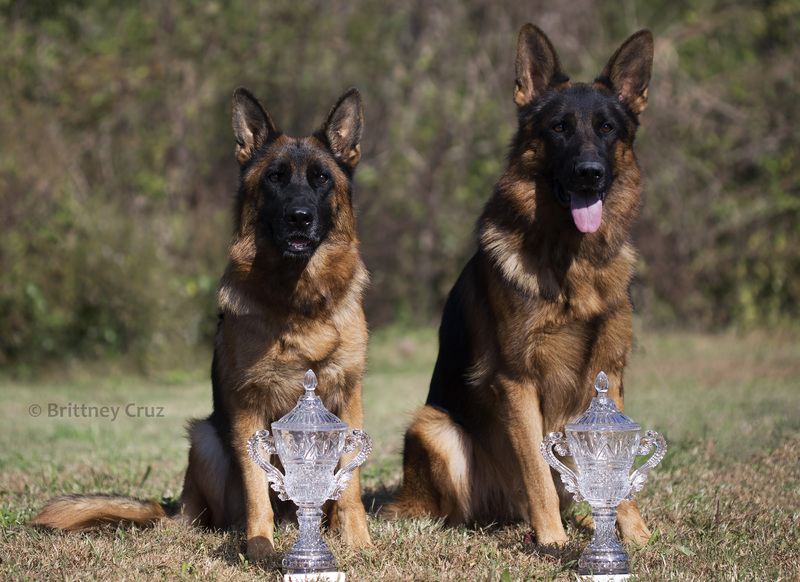 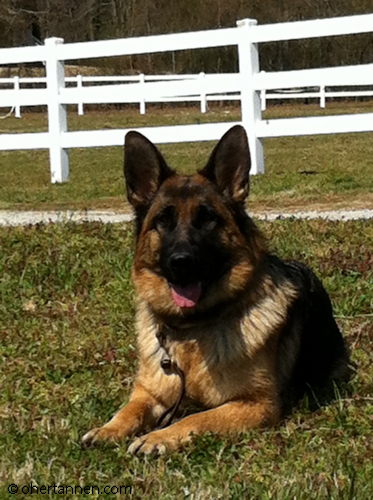 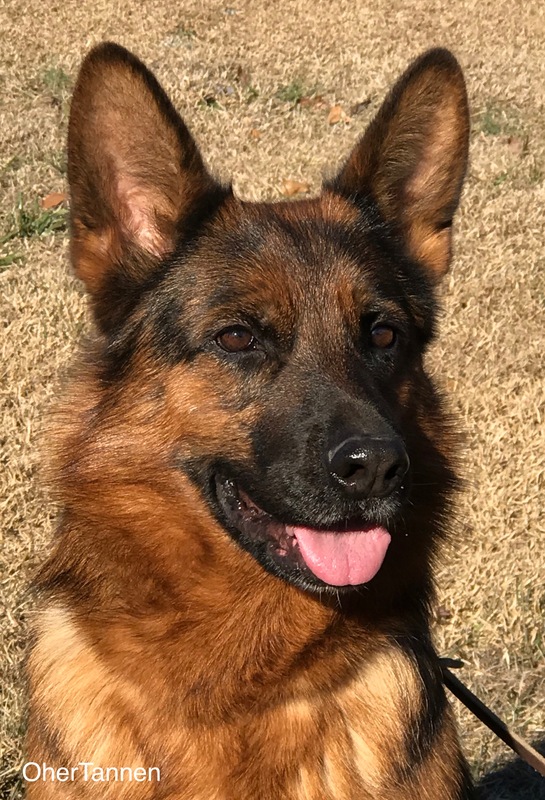 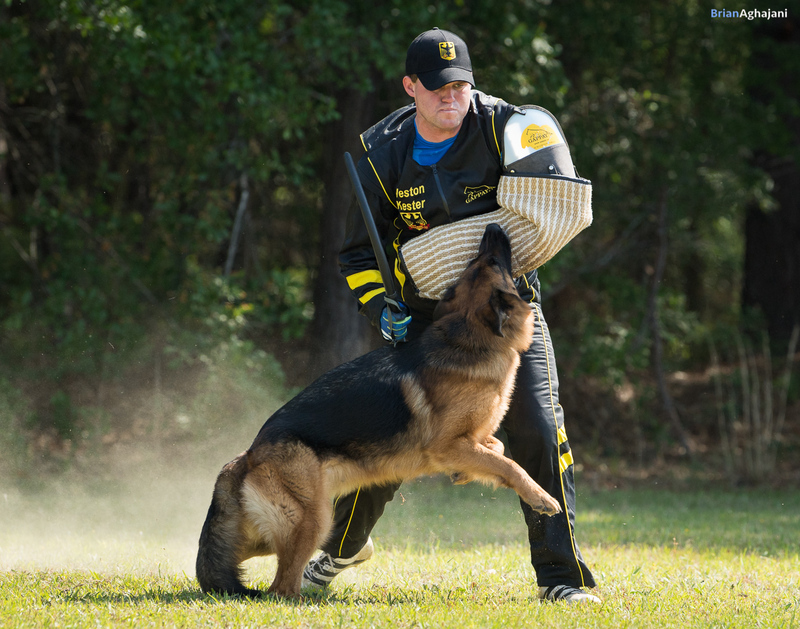 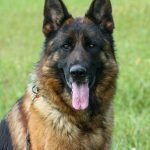 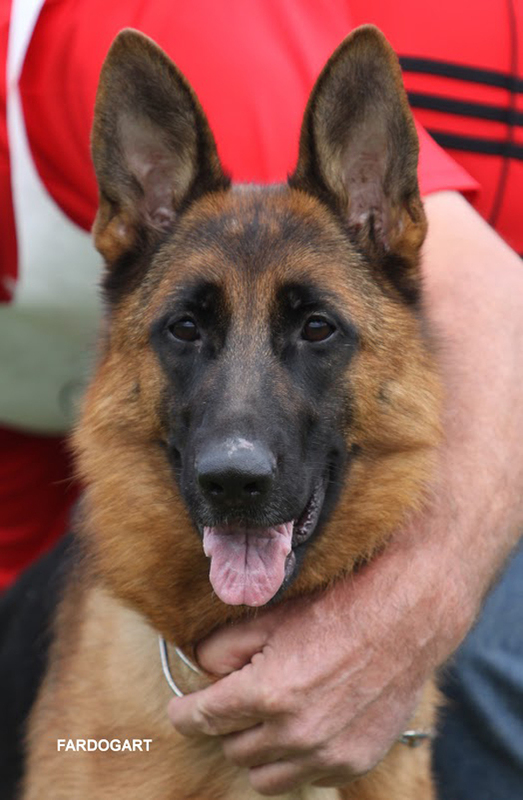 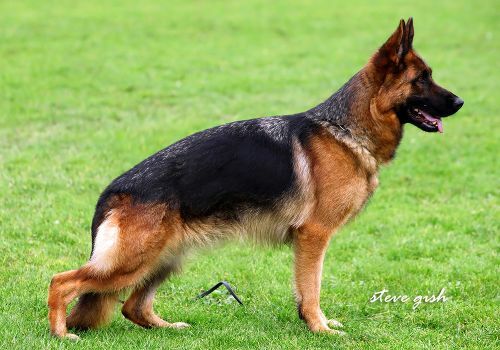 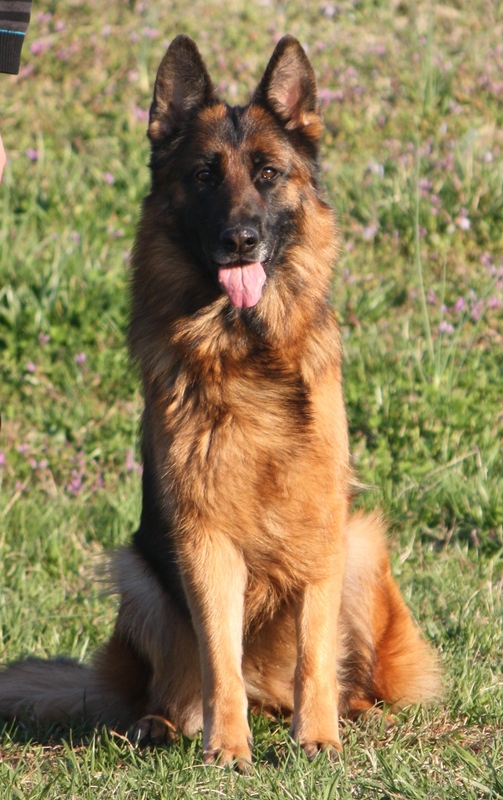 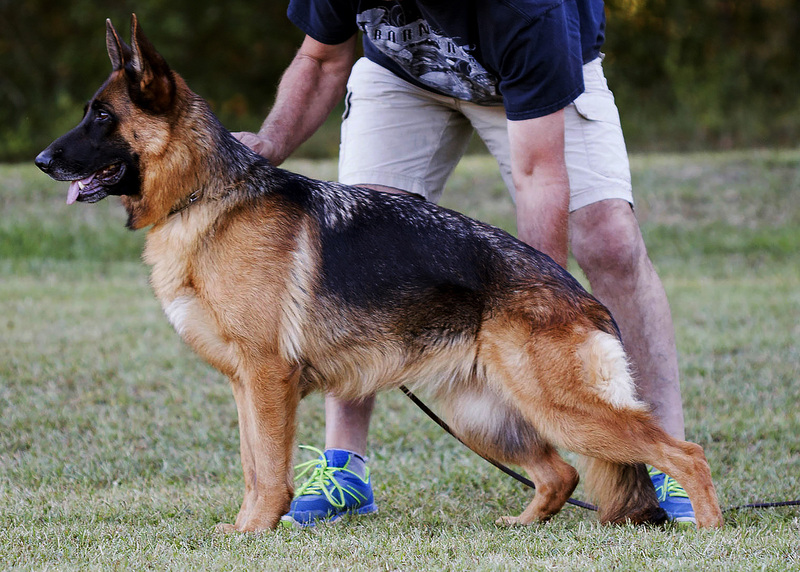 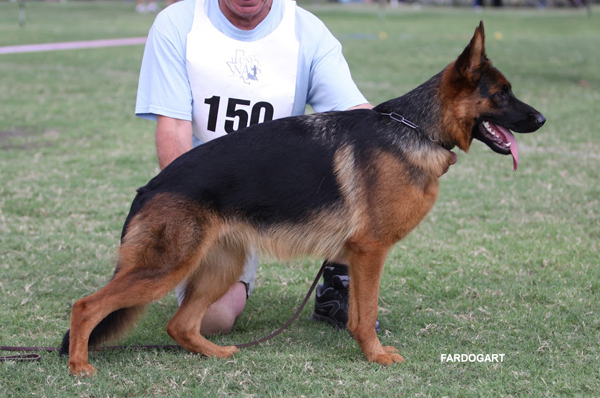 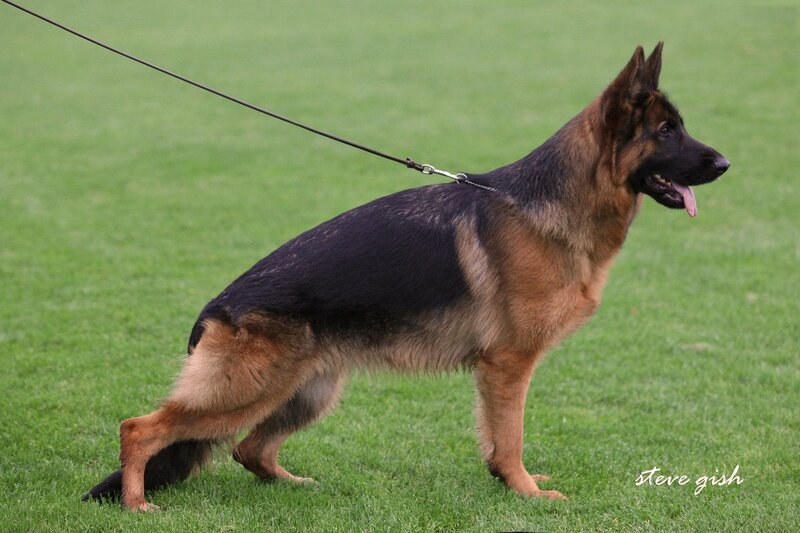 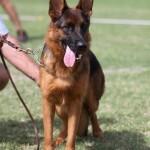 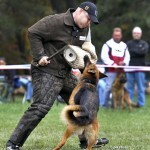 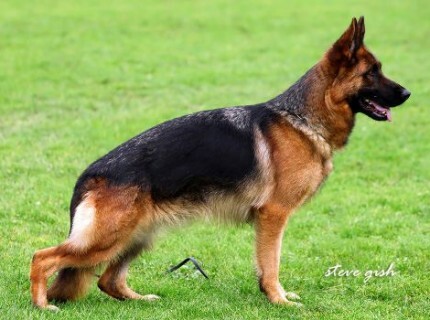 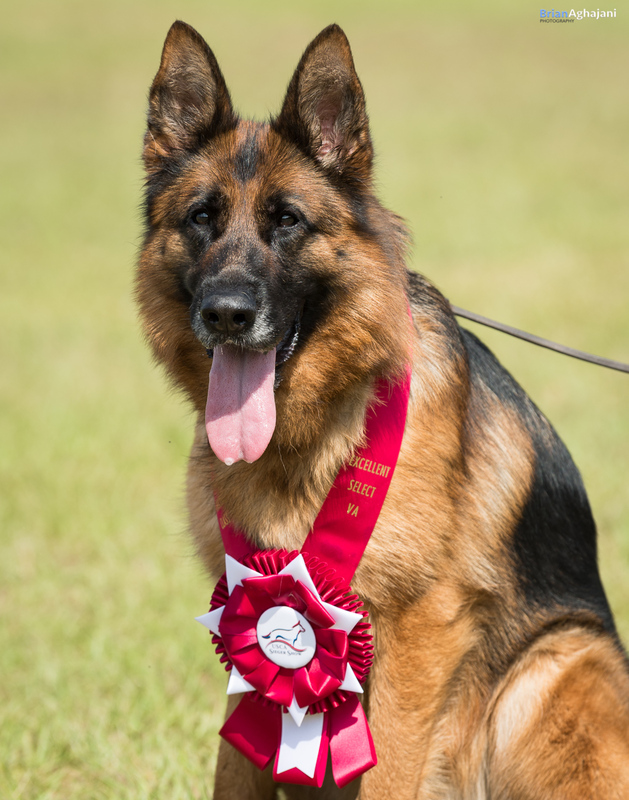 We are excited to have such a world class female in our kennel.